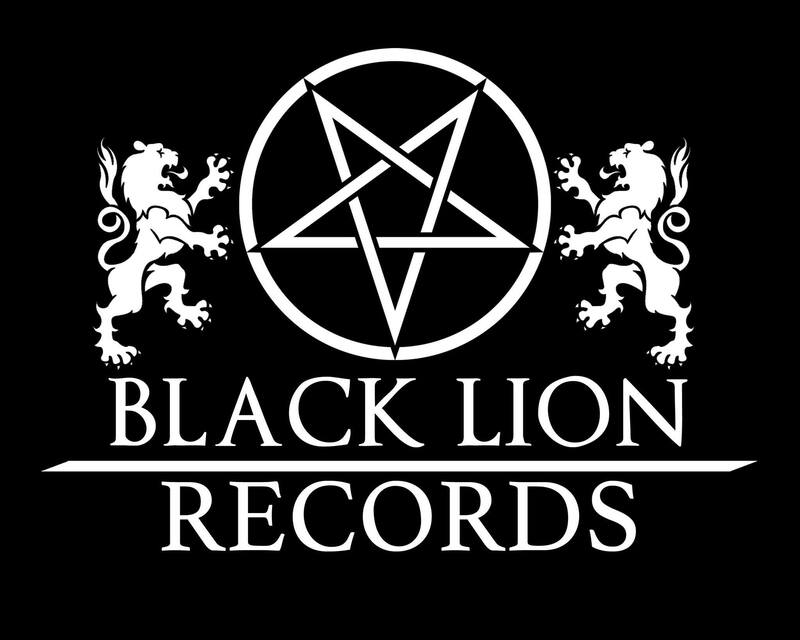 Alliance between Qabar – Extreme Music PR & Black Lion Records keeps going on. Being the official PR Partner of the label, the Extreme Music PR Machine “Qabar” will be doing the PR/Promotional activities of the debut full length of DIVISION VANSINNE, entitled as “Dimension Darkness”, which is to be released via Black Lion Records in August. DIVISION VANSINNE was created at the year of 2008 by guitarist and current vocalist TortureXvidian with the idea to keep the old spirit of early 90’s black/death metal alive. Previously the lineup contained Hatlevnad on vocals alongside Likh on bass, Terrorblaster on drums and TortureXvidian on guitars. Terrorblaster left the band in 2009 to focus on Desultor, thus being replaced by German “Cirkle of Chaos, Helvegen” on drums. While several guitar players tried out for the band, German left and Ljusebring Terrorblaster returned. Afterwards, Likh and Hatlevnad left the band as well.